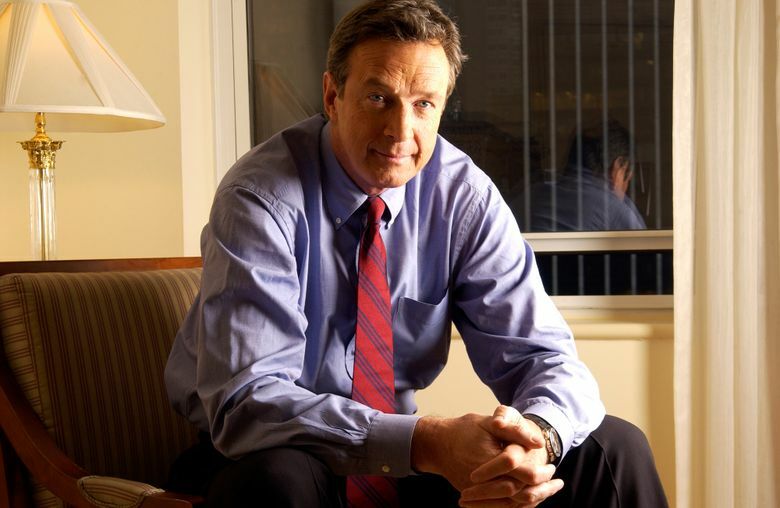 NEW YORK (AP) — A completed and unpublished Michael Crichton novel, recently discovered by his widow, is coming out next year. HarperCollins Publishers told The Associated Press on Thursday that “Dragon Teeth” is scheduled for May 2017. According to HarperCollins, the book is based on the rivalry between 19th century paleontologists Edward Drinker Cope and Othniel Charles Marsh as both explored fossils in the American West. Sherri Crichton found the book in her late husband’s archives and thinks it was inspired by his correspondence with Professor Edwin H. Colbert, curator of vertebrate paleontology at the American Museum of Natural History. Michael Crichton, known for such blockbusters as “Jurassic Park” and “Rising Sun,” died in 2008 at age 66. The following year, HarperCollins released “Pirate Latitudes,” which an assistant found on his computer after his death. Crichton’s “Micro,” based on an unfinished book that was completed by “The Hot Zone” author Richard Preston, came out in 2011. According to HarperCollins, “Dragon Teeth” will be published without additional writing or major editing.